ISLAMABAD: Prices of major petroleum products like petrol and diesel are expected to increase by up to 2.6 per cent on Tuesday night. 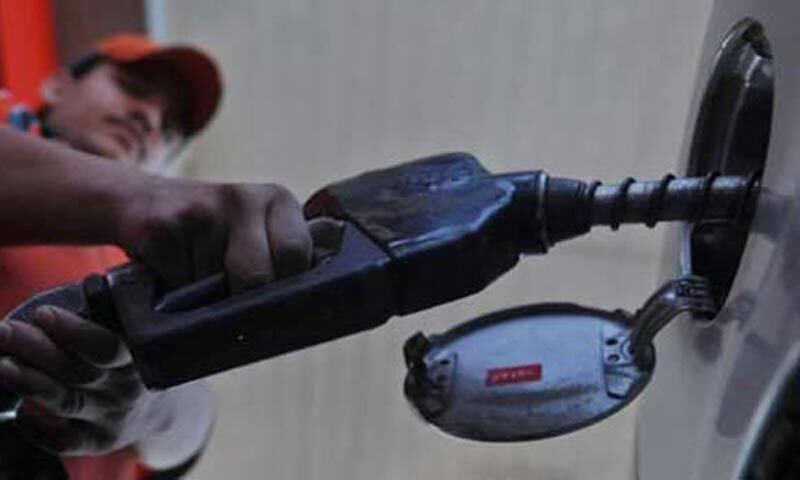 The Oil and Gas Regulatory Authority (Ogra) sent a working paper to the government on Monday after calculations that the petrol price would have to be increased by Rs2.91 per litre and that of diesel by Rs2.63 per litre. However, it recommended to the government to reduce the petroleum levy to keep the prices unchanged to protect consumers from inflation. In its working paper, Ogra estimated that ex-depot petrol price would be increased to Rs115.67 per litre from the existing Rs112.76, up by 2.58pc. The price of high speed diesel was calculated to go up to Rs119.38 per litre from Rs116.75, showing an increase of 2.25pc, or Rs2.63, per litre. According to Ogra�s calculations, the price of kerosene will go up to Rs109.38 from Rs108, up by Rs1.38 or 1.28pc. The price of light diesel oil will rise by Rs1.80, or 1.78pc, to Rs103.04 from the current Rs101.24 per litre.